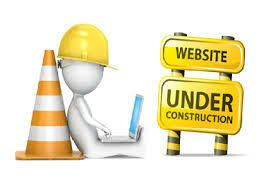 Pardon our mess; we are currently updating our website. If you have any questions, please give us a call at 574-258-4426. Copyright 2013 The McCollester Group, Inc.. All rights reserved.